Are you looking for something to do in between school terms? Are you looking to make money while traveling the world? Do you need a second job to gain additional income? If you love the outdoors and working with people, a career in Scuba Diving may be the answer! Why not change that suit for shorts and a T-shirt and make the ocean your office! 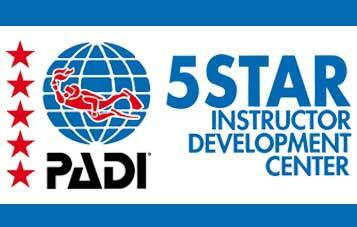 Change your life by becoming a Divemaster or taking your Instructor Development Course (IDC), with Roatan Dive Academy, powered by Subway Watersports, on the Caribbean island of Roatan. Travelling the world whilst experiencing new cultures, landscapes and underwater wonders could be your daily routine. Or working part-time at your local dive center could provide you with extra cash while spending time with people that share your passion. You will be trained and ready to join the exciting world of professional scuba diving in an appropriate time period recommended by us based on your skill and certification level. Being a PADI Divemaster or Instructor will open doors to unbelievable adventures, where no day resembles the other. 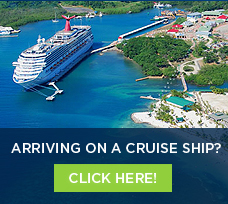 The work opportunities range from guiding divers to teaching on the beach on remote islands like Roatan to live aboards, cruise ships, hotels, resorts or maintenance diving in aquariums. The options are limitless! You could become part of the PADI Pro family, which certifies hundreds of Divemasters and Open Water Scuba Instructors every year and is the leading diving association in the world, dominating the market with approximately 70% of all divers carrying their certifications. At Roatan Dive Academy, Subway Watersports, on the Caribbean island of Roatan, we pride ourselves in conducting Divemaster Internships and IDC’s in the most stress-free possible way, fun but still highly professional and educational. We simply love passing our passion onto future dive professionals. The Subway Watersports crew will use their extensive experience and knowledge to help you on your path of becoming a professional PADI Divemaster or Open Water Scuba Instructor in an ideal location and perfect learning environment.